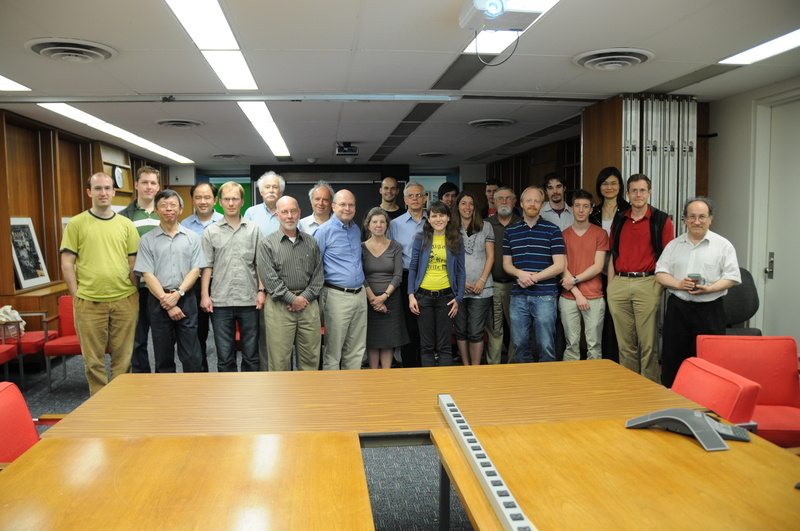 WHAT SETS PARTICLE PHYSICS AT THE UNIVERSITY OF CHICAGO APART? We enjoy the interaction among disciplines encouraged by the Enrico Fermi Institute structure that encompasses HEP, particle theory, cosmology, relativity, astrophysics, astronomy and the Kavli Institute for Cosmological Physics. Our proximity to Argonne and Fermilab also encourages more direct participation in a broad range of research and technology. Our electronics development group has expertise in state-of-the-art electronics and is a wonderful training ground for students. Our Computation Institute maintains ATLAS Tier-2 and -3 centers and is engaged in advances in grid computing. 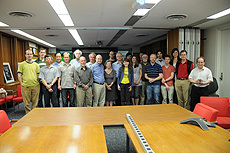 University of Chicago high-energy physics group.